Now there a nice VR headset that fits your phone inside. Why would you use google cardboard when you can have a much nicer and sturdier solution. 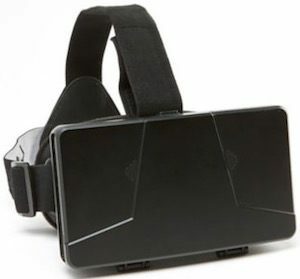 This headset will fit you Android or iPhone and changes your world in to a virtual reality world. 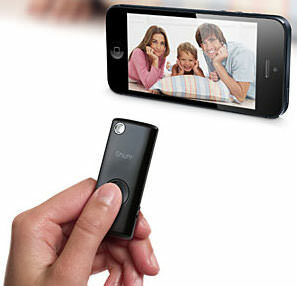 Inside there are adjustable lenses to make the experience perfect for your smartphone. Comfortable foam and adjustable straps make it comfortable to wear these glasses for a while. So now you can pretend to be in a different world by simply transforming your phone into virtual reality glasses. Come and order your own VR Glasses For Your Phone. 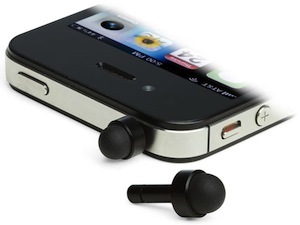 Are you looking for a fun little mascot for you phone that also keeps the dust out of your headphone jack? If so then you are in luck. 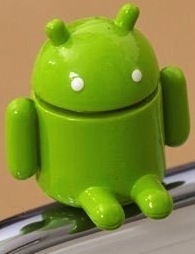 This green little Android loves to sit on top of you headphone jack and it does that by plugging in to the port. So now no dust can enter and your phone has a little green robot sitting on top of it. 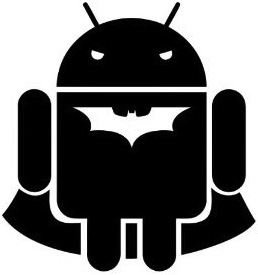 Google Android fans will like this little fellow. Come and have a closer look at this Android Dust Plug. OK I maybe an Apple fan boy but still I thought this would be fun for some of our readers. 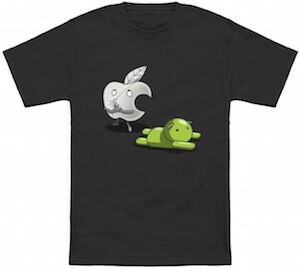 This is a Android mascot costume all green of course just like the logo from Google. The costume offers everything on the picture and fits for people 5.3 to 5.10 feet and if you want an other size then that is an option for 20 dollars more. So if you want to be an Android mascot then come check out this Android Robot Mascot Costume. 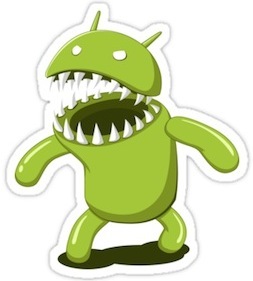 So you got a nice 7 inch tablet made by Asus the Google Nexus 7 but how to you protect it from harm? A case or cover would be perfect and that is what we found you. 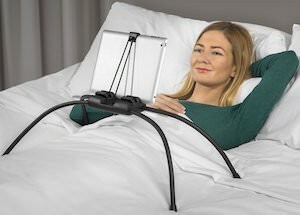 This PU leather cover is black and one side slides over you tablet and then you have a book like cover that can also be used as a stand so that you can watch video or something like that while the tablet is standing securely. 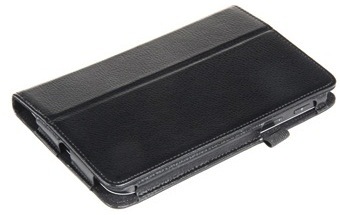 So if you are looking for a case for your Nexus 7 then come check out this Nexus 7 Flip Case.